High visibility in Fair Oaks strip mall location with heavy traffic. Attractive neighborhood demographics brings local customers to the door. Deli or Bakery menu can be added to increase sales. 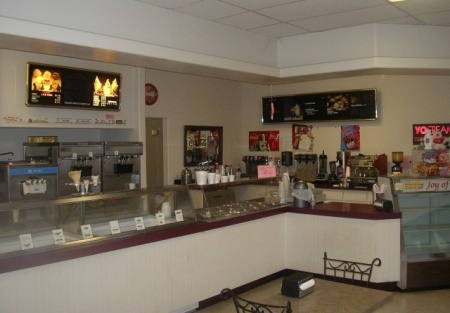 1,300+ square feet with approximately 30 feet of frontage. All equipment included in sale.